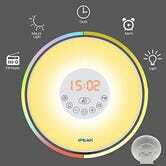 You know those Philips Wake-Up lights we post from time to time? If you’ve been curious to try one out, but scared off by the price, somebody finally made a knock-off. 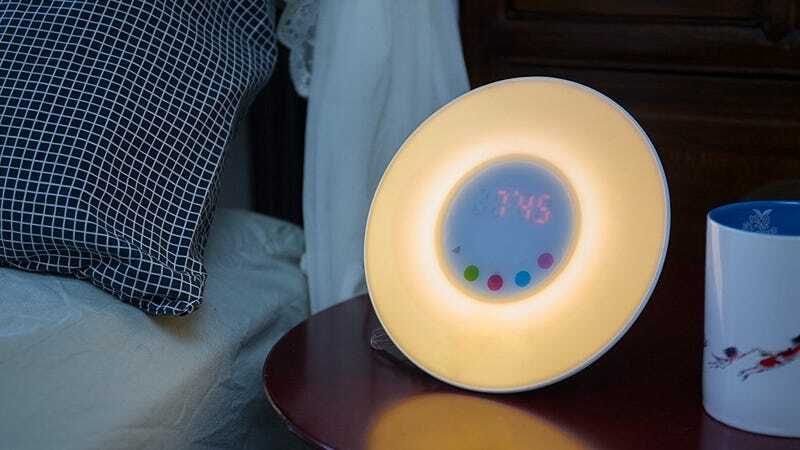 The IPEAK Wake Up Light comes complete with a five-color light, seven alarm sounds, and even an FM radio. Granted, there aren’t many reviews, but if it doesn’t work for you, you could always return it.